Interstate, other freeways/expressways, other principal arterial, major and minor collectors, and local roads are highlighted on these four color maps of the three counties. Also shown are urbanized and urban boundaries. 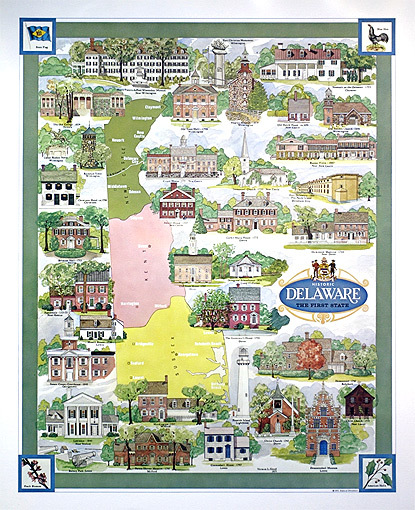 Functional Classification Maps - New Castle County Size: 23”x28” Scale: 1”=1.5 mi.